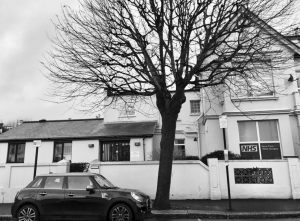 A doctors’ surgery in Hove “requires improvement “, according to a report by the Care Quality Commission (CQC). 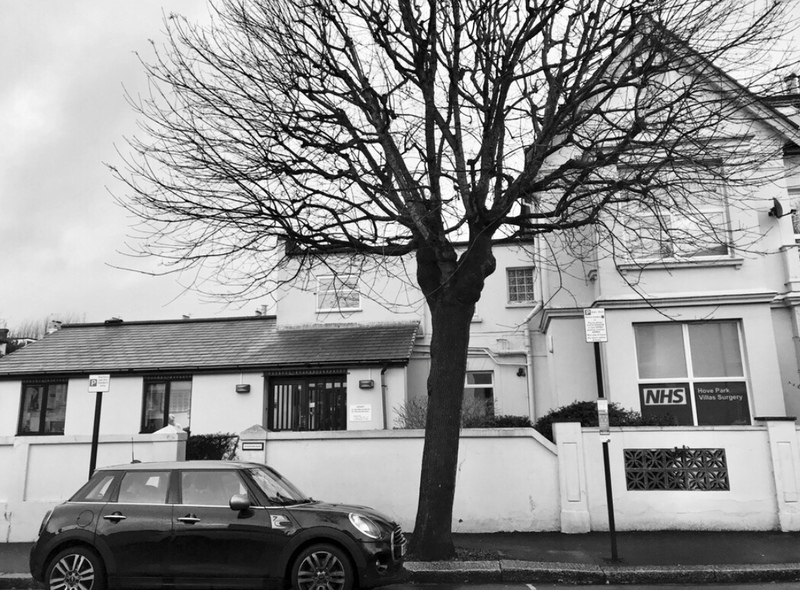 Hove Park Villas Surgery, in Hove Park Villas, near Hove Station, was inspected a week before Christmas. In a report published last week the practice was rated as “good” for providing caring and responsive services. But it was rated as “requires improvement” for providing services that were safe, effective and well-led – and given the same rating overall. • The practice had systems to manage risk so that safety incidents were less likely to happen. When incidents did happen, the practice learned from them and improved their processes. • The practice ensured that care and treatment was delivered according to evidence-based guidelines. • Staff involved and treated patients with compassion, kindness, dignity and respect. • The practice had appropriate facilities and was well equipped to treat patients and meet their needs. • Patients said they were able to book an appointment that suited their needs. Pre-bookable, on-the-day appointments, home visits and phone consultation services were available. • The practice recognised that the patient’s emotional and social needs were as important as ever. • Recruitment procedures were generally well established. However, there was no recruitment file in place for one member of staff. • Patients found the appointment system easy to use and reported that they were able to access care when they needed it. • Staff had not been provided with appropriate training according to the records we reviewed on the day of inspection. • Staff had not received up-to-date appraisals. • Staff were positive about working in the practice. • Patient survey results were positive and higher than average in a number of areas. • Ensure the care and treatment of patients is appropriate, meets their needs and reflects their preferences. • Ensure care and treatment is provided in a safe way to patients. • Ensure persons employed in the provision of the regulated activity receive the appropriate support, training, professional development, supervision and appraisal necessary to enable them to carry out the duties. • Ensure specified information is available regarding each person employed. • Establish effective systems and processes to ensure good governance in accordance with the fundamental standards of care. “The areas where the provider should make improvements are (that) the practice should improve their procedure for identifying patients who are also carers. “The practice provides services for approximately 4,300 patients living within the local area. “The practice population includes many families and as such has a slightly higher than average number of children aged under 18 years compared to the population nationally. “The practice has a low deprivation score compared to the national average, with more patients in employment or full-time education and lower levels of unemployment, although the practice explained they served pockets of patients living in substantially more deprivation than that which was represented by their score. 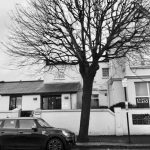 “As well as a team of two GP partners and three salaried GPs (three female and two male), the practice also employs one practice nurse, two health care assistants and a phlebotomist. There is a practice manager and a team of receptionists and administrative staff. GP (general practitioner) Alex Mancey-Barratt and his senior colleagues won praise for being visible and approachable leaders. Dr Mancey-Barratt had cut his hours as he approaches retirement, the CQC said. The watchdog added: “The practice recognised they had experienced significant changes over the previous six months including a new practice manager, a clinical administrator and an additional health care assistant. “The lead GP was working reduced hours due to semi-retirement and had handed some of the lead responsibilities to another GP partner. “The practice told us they had difficulty in recruiting a new GP partner and were discussing ways of filling this post. To read the 18-page report, click here.